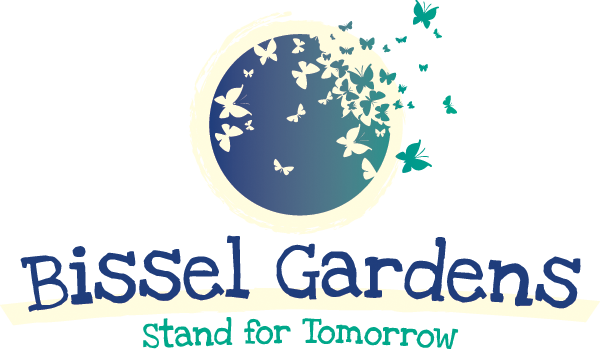 Provide a welcoming, safe, green oasis for people living in or visiting the Bronx. Build awareness in schools and the community about the benefits of gardening as a healthy, educational activity. Maintain a model site for learning by offering training and workshops to young people and adults about composting, cultivation, environmental stewardship, trees and indigenous plants, nutrition, and running a Farmers Market. Outreach to gardeners, educators, students, veterans, and volunteers. Invite them to come to Bissel, share their knowledge, experiences and work together to produce fresh, high quality food for themselves and others.